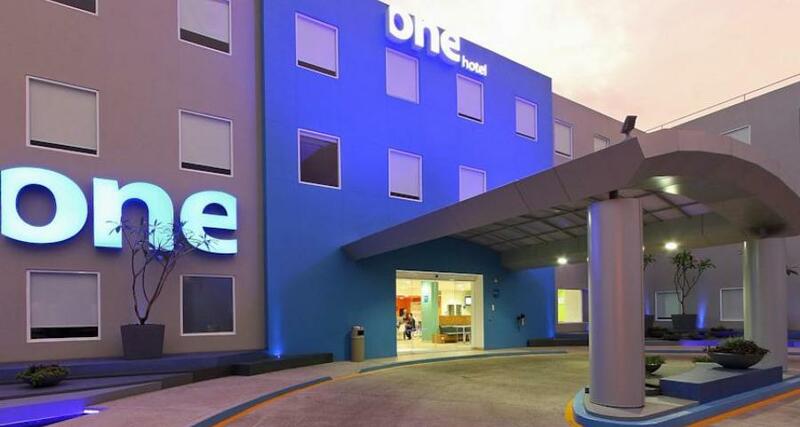 One Oaxaca Centro is a 3* hotel located in Oaxaca, Mexico. It features 109 rooms. Enjoy a productive, relaxing experience in Oaxaca when you choose to stay at One Oaxaca Centro, a property catering to business travelers and vacationers visiting this beautiful colonial city. Located right in the heart of Oaxaca, this hotel is a great starting point for exploring the attractions and charms of the city. On the premises at One Oaxaca Centro you'll find a useful array of facilities, including a parking lot, a meeting room, a business center, and a breakfast area.